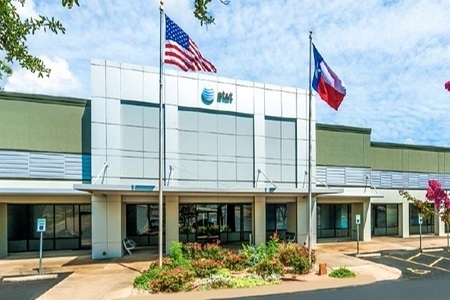 Barton Ridge is a 108,320 square foot office building located at 4544 South Lamar Boulevard, Building 600 in Austin, Texas. Positioned in Austin's high performing Southwest Submarket, the property offers convenient access to Downtown, Austin-Bergstrom International Airport and upscale residential and retail areas. The projects represents an infill Austin, Class A office product that features large floor plate designs and a parking ratio of 5.2:1,000 NRSF; open concept with exposed ceiling suited for Austin's creative tenants.